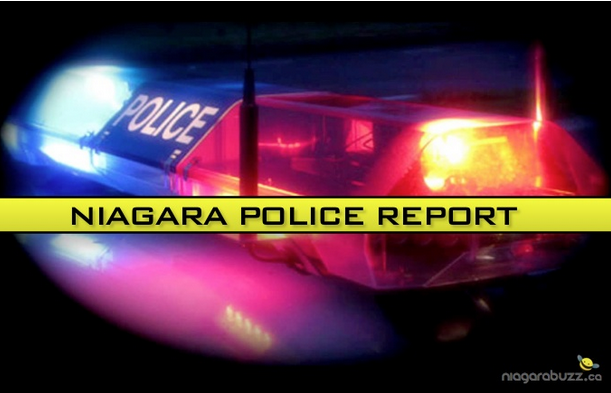 Police say on Thursday April 20th 2017, members of the St.Catharines Street Crime Unit were investigating an unrelated matter at a local hotel in the City of Niagara Falls and during this time police observed a suspected drug transaction taking place by a tenant of this hotel. An investigation into this male revealed that he was on a recognizance for Drug Trafficking charges in Niagara and had conditions not to be in the Region of Niagara. Furthermore, Police believed this male was breaching other conditions of his recognizance. Police applied for and were granted a Warrant to Enter his hotel room for the purpose of arresting this male for breaching his recognizance. While inside his hotel room Police observed suspected Heroin and other drug trafficking indicators. Police then applied for a Controlled Drugs and Substance Act search warrant that lead to the recovery of a large quantity of Heroin, Crystal Methamphetamine and Canadian currency inside his hotel room. As a result of this investigation Police seized $26,000 worth of Heroin and Crystal Methamphetamine and $11,460 in Canadian Currency. Athanasiou was held in custody pending his morning bail hearing which is scheduled for April 21st 2017. Previous post ROSEBUD: Wonderful Shelter Dog Waiting for Over Year at Shelter!